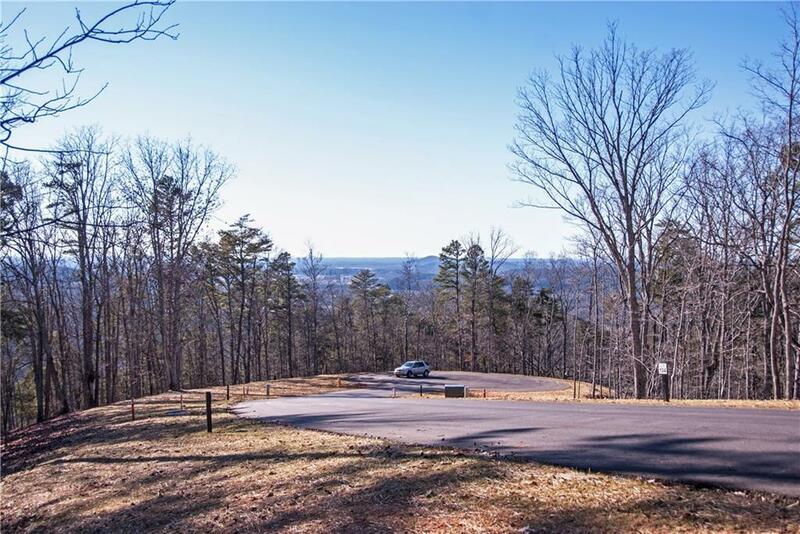 Largest Lake View home site left in the development and is on the top of Vineyard Mountain. 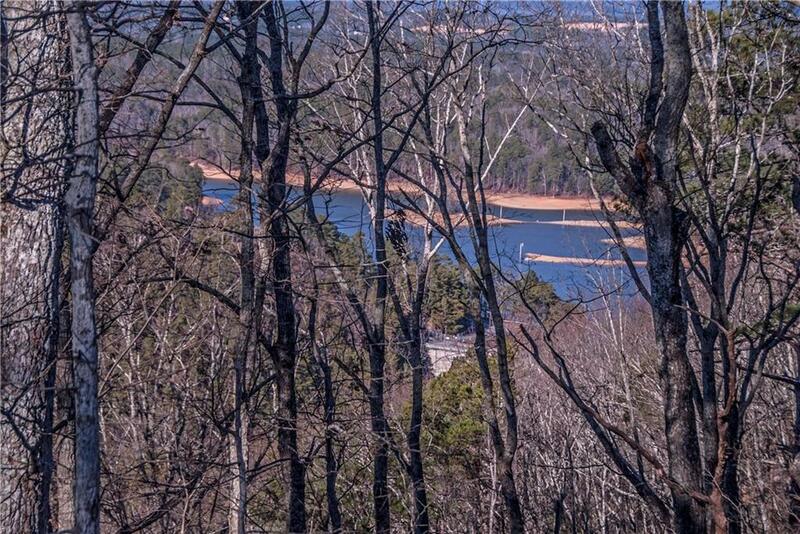 Lot 132 offers 2.25 acres of stunning lake and mountain views within a protected community with unparalleled convenience. 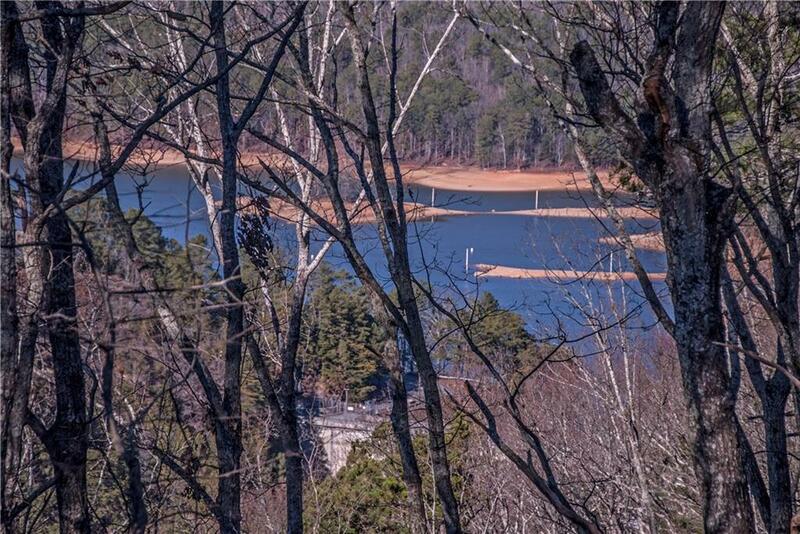 Just minutes off I-75 and a stones throw from the lake gives you the best of both worlds. 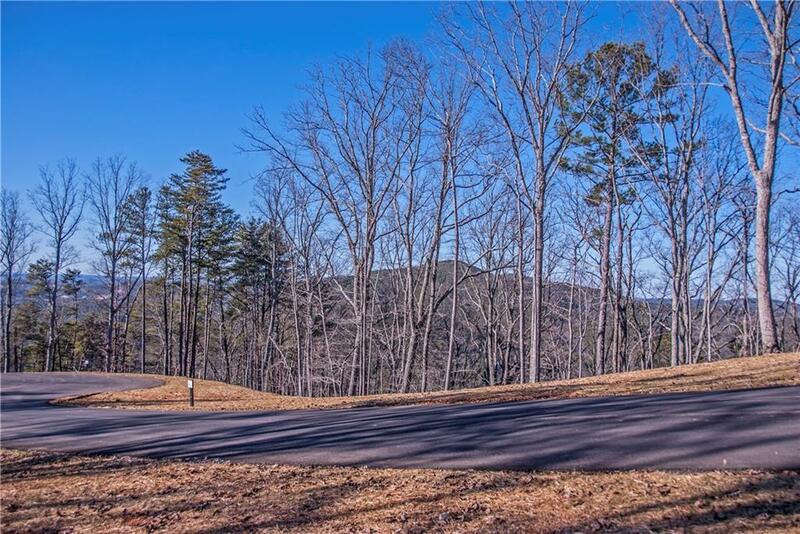 Gated, Surveillance, HOA, Pool, Golf cart friendly streets! No time frame to build and you can use one of the builders who live in the neighborhood or bring your own to be approved! One of a kind development!